We are committed to using only the best ingredients and machines for our products. 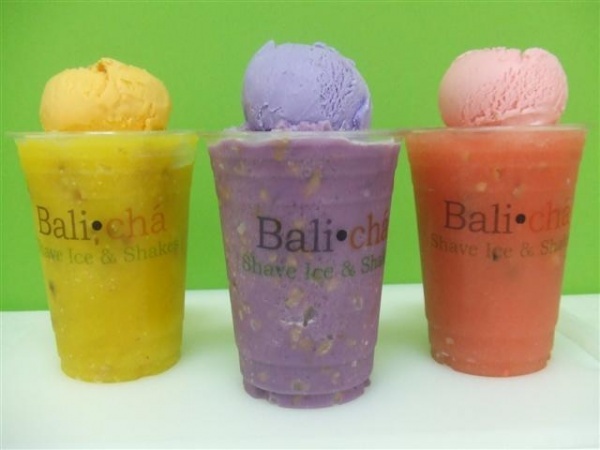 We envision to be known as unique and look to be recognized as the place to go for the best shave ice and shakes on the island. So come and enjoy the Hi Definition Cable TV, free WiFi internet, and be rejuvenated with our ice cold drinks and relaxing atmosphere. Their Matcha Green Tea is the best. My favorite is their morning matcha. I’ve never tasted anything like it. 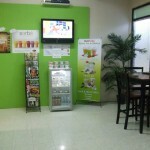 If you want some iced-cold drink on a sunny day here in guam..Stop by yigo payless! They are right inside there…Trust me..They’re really good..Esp. Toffee coffee! 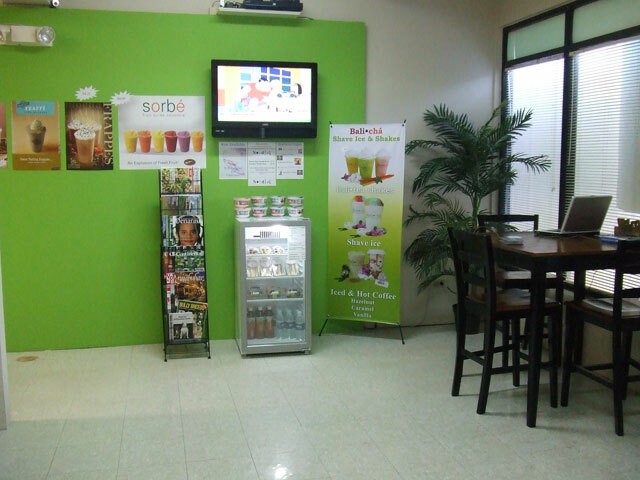 Luv their fresh fruit smoothies…especially the mango. Its so refreshing with bits of real mangoes. Goin back to try the rest of their shakes. I went looking for the place but I couldn’t find it, then I happened to stop by Yigo Payless and there they were. I guess they moved. First time to try their special and I’m hooked. My girlfriend can’t get enough of it. 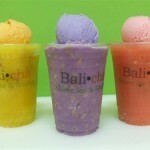 I just fell in-love with Bali Cha shakes. I’ve tried all flavors of their shake within just a week.